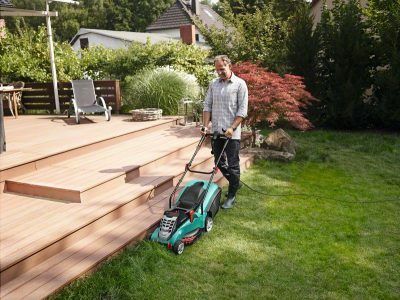 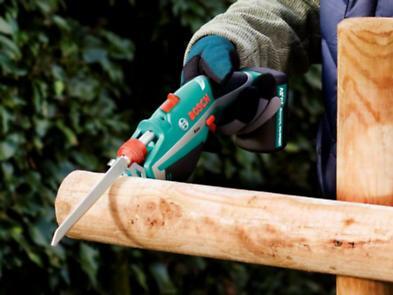 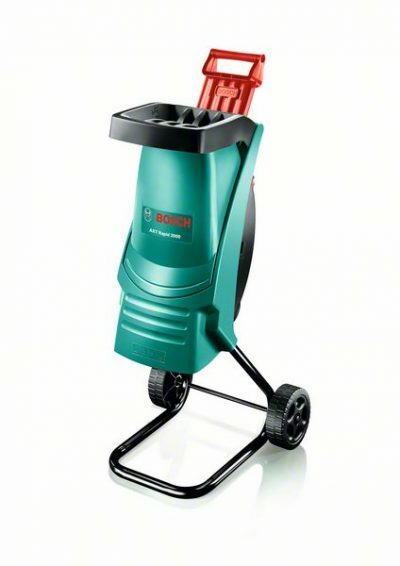 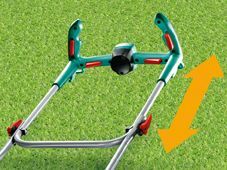 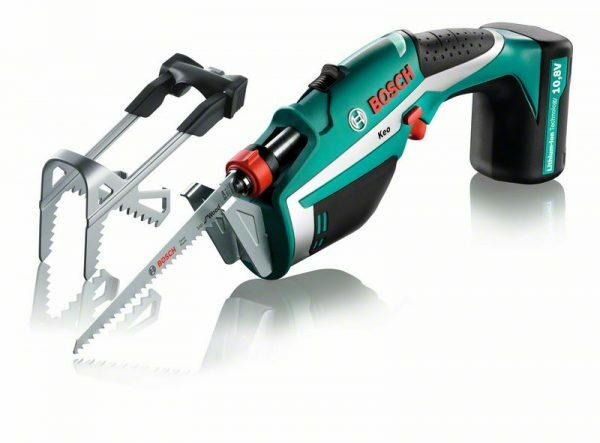 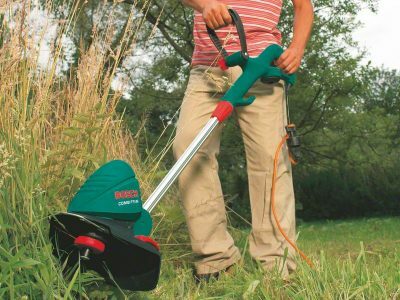 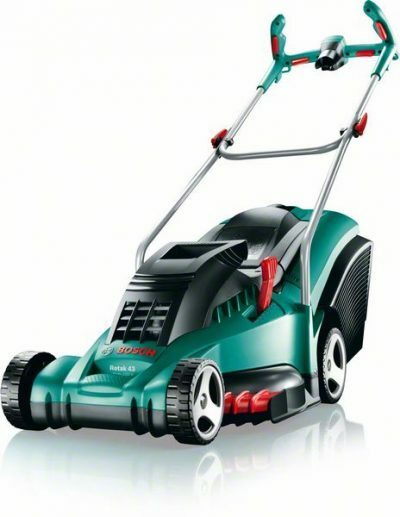 The Bosch Keo garden saw offers effortless cutting for garden tasks. 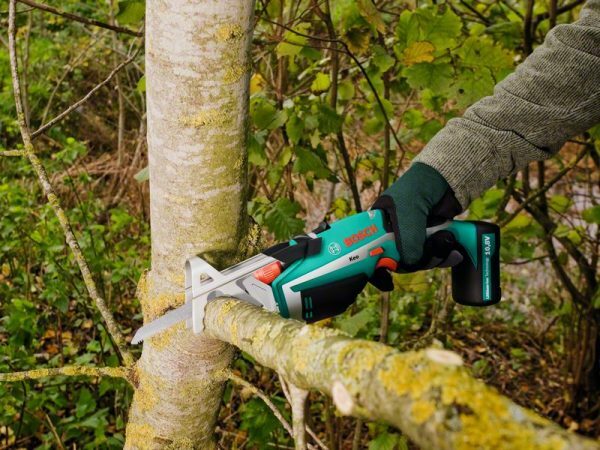 With its Swiss precision blade, users can easily cut branches up to 80 mm with the push of a trigger. 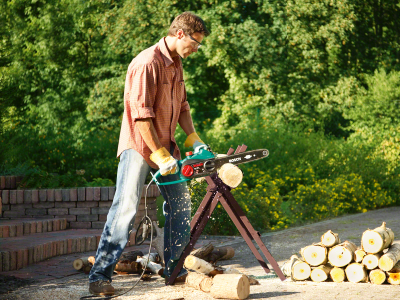 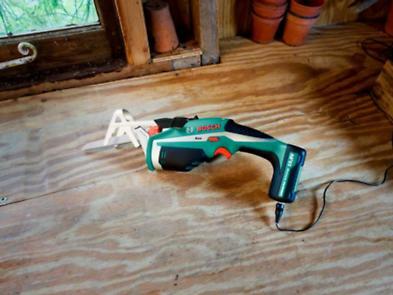 The cordless design enables users 30 to 190 cuts per battery charge. 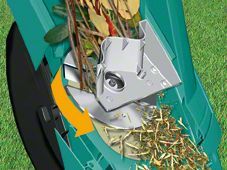 The detachable “A-Grip” holds unsupported branches while cutting making for hassle-free pruning. 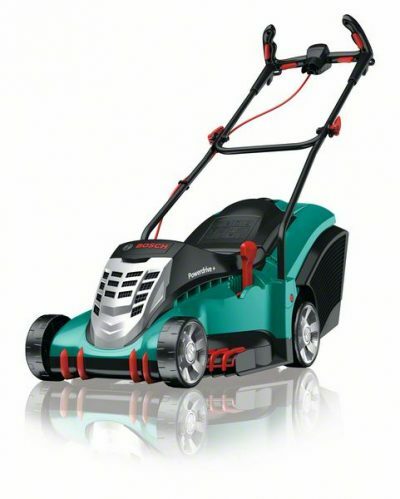 It features a no memory effect and no self-discharge lithium-ion battery. 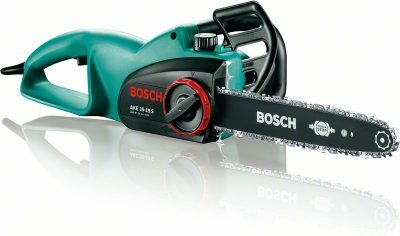 Swiss-made quality saw blade for precise and clean cuts up to 80 mm** When the “A-Grip” has been detached.